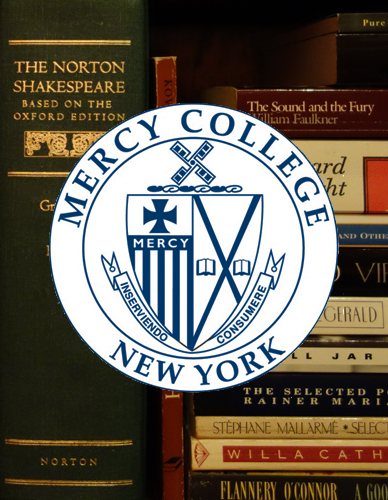 Based on the responses that I received from students regarding availability and interest, on Saturday 5/14 the MA in English Literature program will be hosting a graduate English student symposium at Maher Hall on Mercy College’s Dobbs Ferry campus. A few students indicated that they could have made other dates/times, but 5/14 was the one that worked out for the majority of respondents. We have two current students and one alumnus scheduled to present a scholarly paper, and will have a few faculty sharing their scholarship as well. This will be a small, informal and friendly gathering to which all current and former students, as well as their friends and family, are invited. A catered lunch will be served compliments of the MA program. So if you’re anywhere within traveling distance that weekend and would like to come by and meet a few of the students and faculty from the program, please do (and please rsvp to cloots@mercy.edu if you plan to, so that I can get the size of the catering order correct). Dr. Donald Morales is Professor Emeritus at Mercy College, where as a full professor he has taught courses in Caribbean, African, and African American literature. He was awarded the 2009 “Mercy College Online Teacher of the year” (awarded annually to one professor out of the hundreds who teach online at the college; the MA program has three such award-winners actively teaching in it). This month sees the publication of his latest work, “American ‘Migritude’: The Flight of Black British Artists to the United States,” which appears as a chapter in a book to be released in just a few days: Continental Shifts, Shifts in Perception: Black Cultures and Identities in Europe. 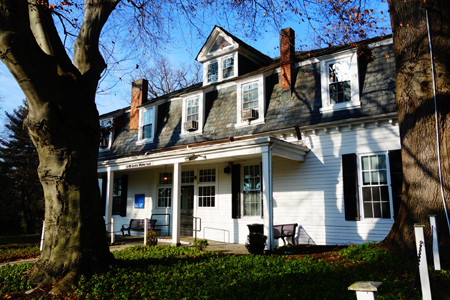 Dr. Morales is widely published and highly-regard in his field. Some of his other many publications include: “Do Black Theater Institutions Translate into Great Drama?” in African American Review (31:4, 1997). “Post-Apartheid Theater,” in African Visions (2000). “The Pervasive Force of Music in African, Caribbean and African American Drama,” in Research in African Literature. (34:2, 2003). “Garcia Marquez in Film: His Image of Women,” in Hispanic Connection: Spanish and Spanish-American Literature in the Arts of the World (2004). “Current South African Theater: New Dilemmas” in African Diasporas: Ancestors, Migrations and Boundaries (2008). “August Wilson & Derek Walcott, a Conversation Moderated by Paul Carter Harrison,” in Black Renaissance Noire (9:2/3, 2009/2010). And “Contemporary African-American Drama: Trends in Diaspora Performance,” in Diaspora Representation and the Interweaving of Cultures (2013). Dr. Morales is currently a member of the New York Jazz Workshop and plays soprano saxophone. Dr. Christopher Loots is currently the head of the MA program in which he teaches American literature, modernism, and modern expatriate literature. His article “‘That Inscrutable Thing’: Holography, Nonlocality, and Identity in American Romanticism” has just been published in the latest edition of Configurations: A Journal of Literature, Science and Technology (24:1, 2016). 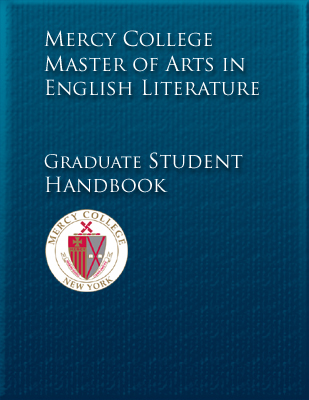 We have just opened a second section of ENGL 500 for the fall. There were over ten people on the waitlist for the original section. Those waitlisted people now need to go and actively register for the newly opened 500 section in order to be in it. There is no mechanism by which students on the waitlist are automatically enrolled in the new section. As two courses per-semester is the full-time load, every full-time student planning to take 500 this fall should consider taking that and one other course, so as to not be overwhelmed with reading and requirements for three courses. This may require you to drop a course in which you’re currently enrolled. Feel free to contact me for advising on this situation if you have any questions (cloots@mercy.edu).